As the mother of sons diagnosed with a rare, progressively degenerative disorder, my family and I have experienced the challenges of struggling through the medical system and society to sustain their health and provide the best life that we could for them. One of the greatest pain that many families experience is the isolation after the diagnosis and the innate fear of how to move on from the diagnosis. The concept of the La Karle Foundation was borne out of a desire to provide a platform for other families going through similar challenges to share their experiences with each other. The Foundation is not specific to any particular medical condition as it was appreciated that regardless of the diagnosis, the emotional, financial, spiritual and social impact was similar for the families involved. 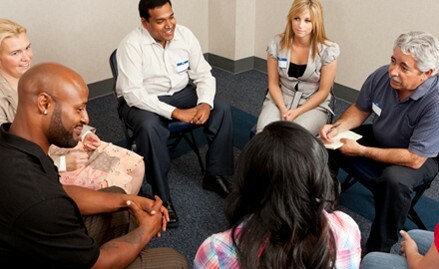 Information on available Support Groups and how to contact them. News and Announcements pertaining to the Charity.